Internationally respected graphene specialist, Dr. Andrea Cabrero-Vilatela, has joined Urbix Resources as Executive Director of European Operations. Dr. Cabrero-Vilatela, who is based in the United Kingdom, will oversee development of Urbix’s growing interests in the UK and European markets. Dr. Cabrero-Vilatela’s connections to the youthful graphene industry are illustrious. She graduated from the University of Cambridge with a PhD in Engineering, Nanoscience and Nanotechnology. 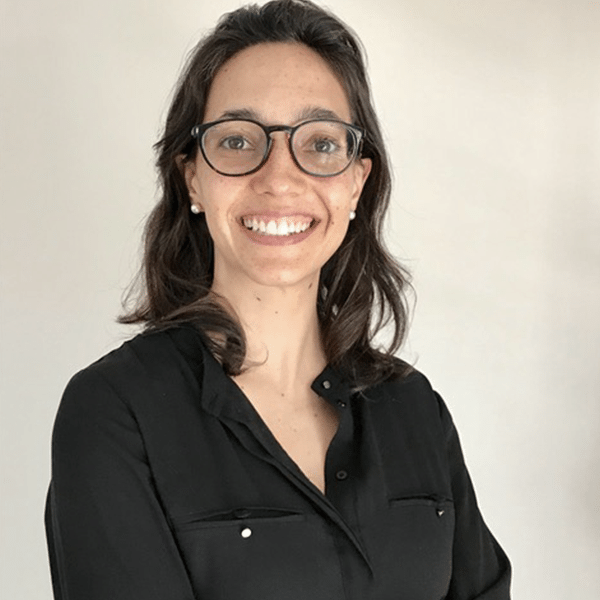 While at Cambridge, Dr. Cabrero-Vilatela was a Gates Cambridge Scholar and was awarded the Cambridge CONACyT Scholarship, the NanoDTC associate grant and the Roberto Rocca Fellowship towards her PhD. While completing her doctorate, Dr. Cabrero-Vilatela was already laying the groundwork for a career focused on the material sciences. The startup she founded, focused on wearable technologies, embedding nanotechnology into textiles, won the Nokia Open Innovation Challenge 2017 and was selected as one of the Top 50 startups in wellbeing by Hello Tomorrow, a global non-profit intent on unlocking the potential of deep technologies to solve the world’s toughest challenges.